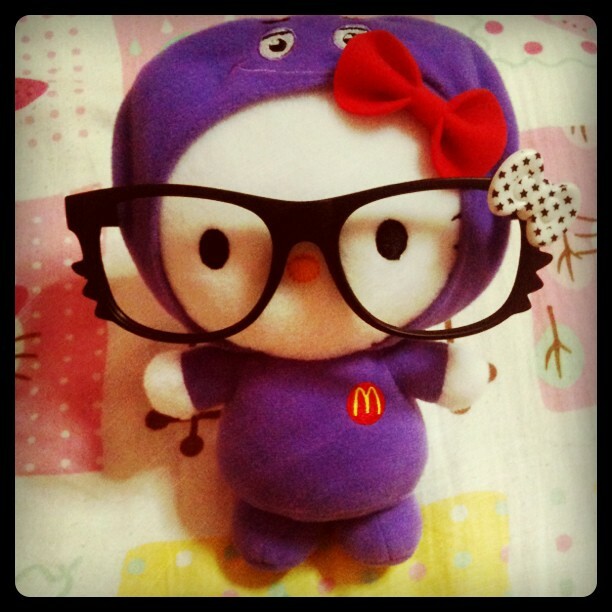 Hello Kitty is back in Macdonald's!!! L-R: Hamburglar, Grimace, Ronald, Birdie! Take note of the dates so you don't miss the ones you're eyeing on! Thank you Macs for your hospitality & OMY for the invite!